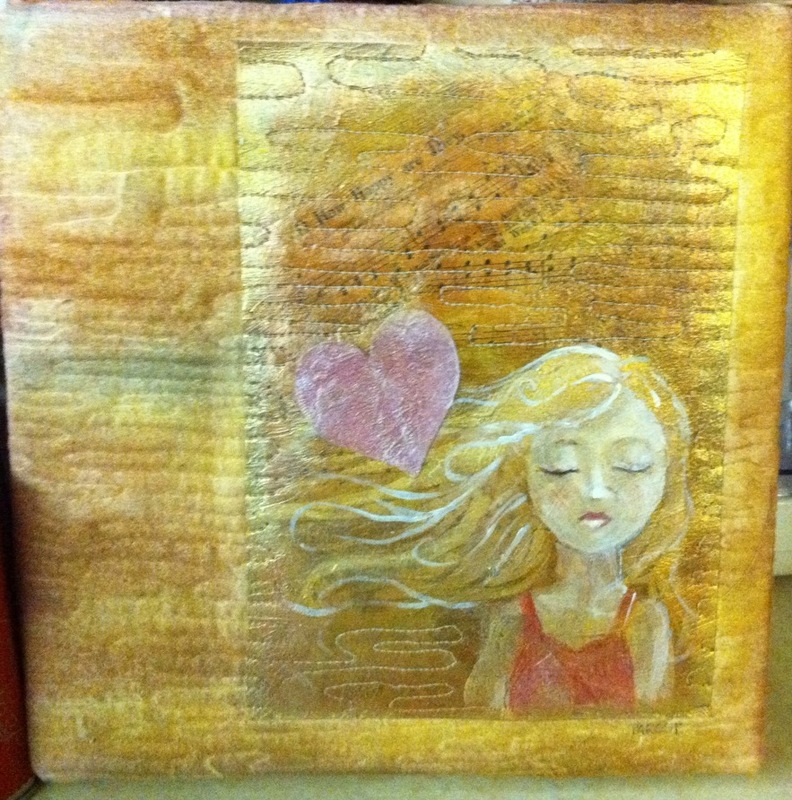 This entry was posted in Art, collage, creativity, painting and tagged art, collage, Drawing, ink, mixed media, postaday2011, quilt, Quilting, sewing, tranquility, woman. Bookmark the permalink. What kind of sandwich? Is rye involved or cotton batting? Quilt sandwich, David. Bread crumbles too easily and clogs the machine.